Circa 1883. 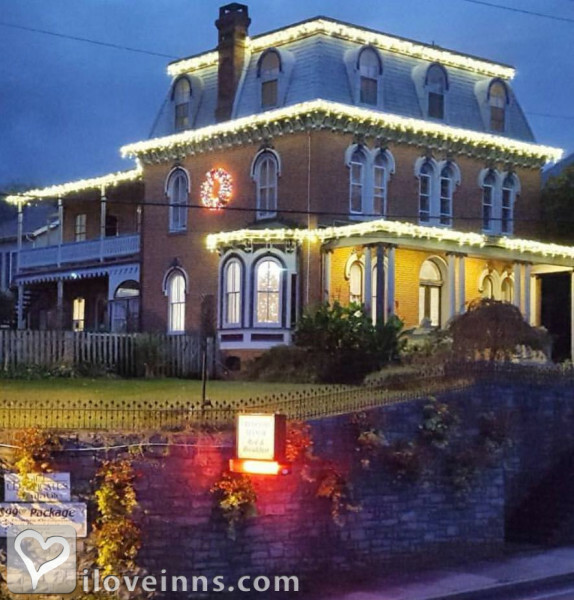 This Victorian mansion and carriage house is in the heart of Pennsylvania Dutch country, amid two acres of natural beauty. 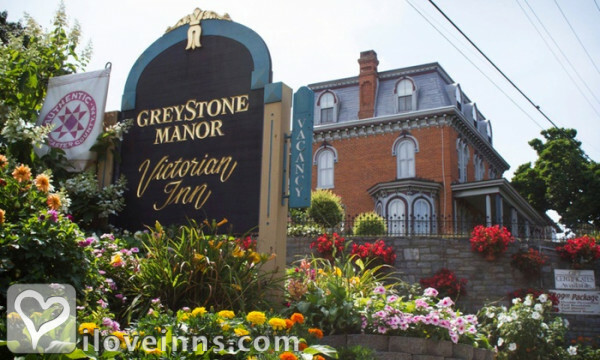 The Greystone Manor recaptures another era with its stained-glass windows, cut crystal doors, antique bath fixtures, tiled fireplaces and moulded plaster ceilings. 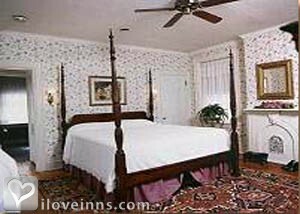 The guest rooms are decorated in country themes in the Carriage House and in Victorian finery in the mansion.Publicity and Awards: Valley News Ledger. 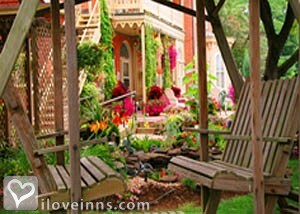 Lancaster county magazine BEST OF In Style Magazine Best of Lancaster NATIONAL MAGAZINE-Country Living, one of the top 20 inns for Fall foilage!.Location: Country. 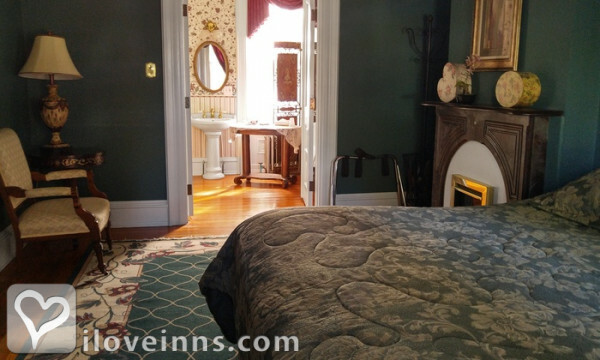 Located on the first floor of the mansion this room features a King size bed, Electric fire place, an old craw footed Victorian tub and separate stand up shower with dual shower heads for two. 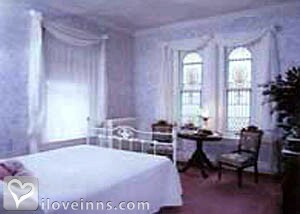 Noted as the Bridal Suite this room has a King size poster bed, Hardwood Floors, sitting room with a double size pullout bed and a balcony with a to die for view of the beautiful grounds and pool area. 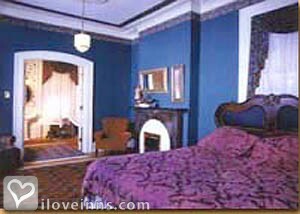 This room features a Queen canapy size bed and beautiful original stained glass windows and a separate sitting room, great for visiting with friends or relaxing with a good book. Located on the third floor of the Mansion these rooms feature double size beds perfect for the business traveler or the leisure type. This room is perfect for the small family or the single women looking to shop. 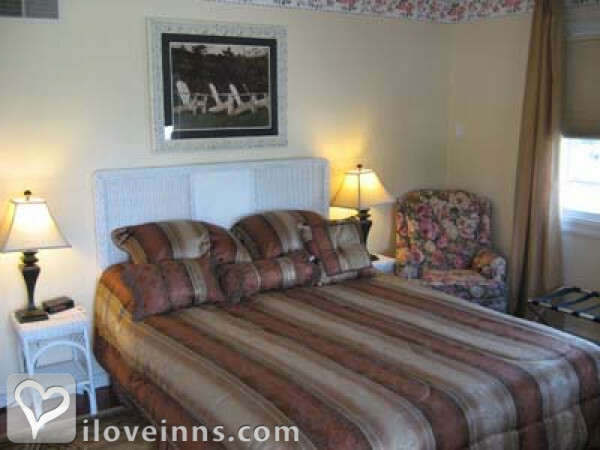 It features two separate sleeping rooms, One with a double size bed, the other with a single. 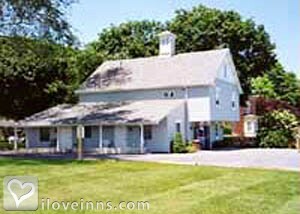 The Carriage house rooms are in a rustic, country decor. All of them have Private Baths, Cable T.V. and Breakfast Included. 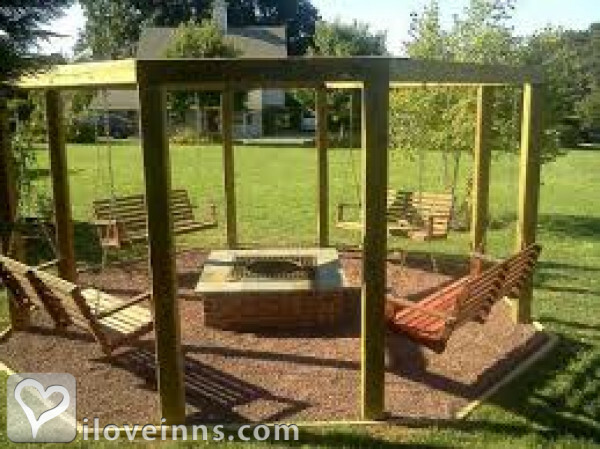 Payment types accepted include Discover, Travelers Checks, Visa and Master Card. 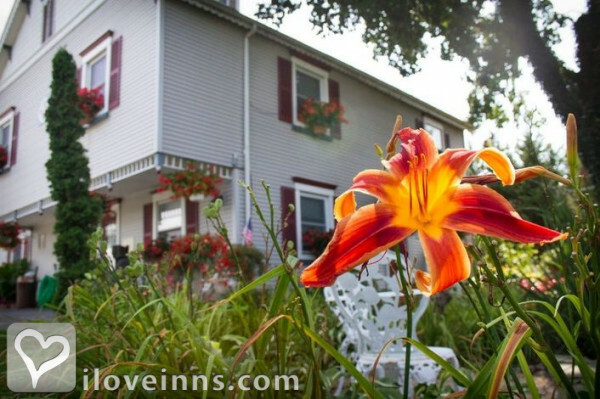 Rooms: This property has 7 total guest accommodations, 13 with private bath, 4 total suites, including 2 two-bedroom suites and 1 conference room. The types of beds available include King, Double, Queen and Twin. Cancellation: 14 days prior to arrival is non-refundable, $20.00 cancellation fee if cancelled at any time. 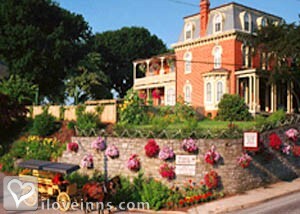 Pets: Pets Allowed and call 717-393-4233 one pet friendly room. Types of meals: Picnic Lunches, Early Coffee/Tea, Catering Service, Lunch, Room Service, Snacks/Refreshments, Afternoon Tea, Banquet Service, Full Breakfast, Vegetarian Breakfast, Bbq, pig roasts, group events, weddings, functions up to 200. We can cater events, host parties, , do pretty much anything you would like from wine tastings and to pizza parties. Amenities In Room: Television, Iron/Ironing Board, Wireless Internet Access and Cable TV. 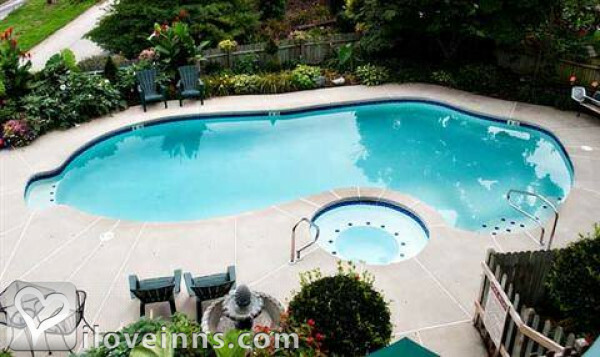 Amenities On Site: Hot Tub/Jetted Tub, Pet Boarding, Suitable for Events, Swimming, Handicap Access, Gift Shop, Pool, Free parking on premise, Family/Kid Friendly, Bicycles, volleyball, horseshoes, picnic area, scooter rentals and bike rentals. On-Site Spa Services: Cosmetics, Facials, Fitness Center, Hair Care, Manicures/Pedicures and Massages. 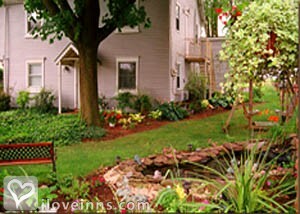 Events Hosted: Honeymoons, Family Reunions, Romantic Getaways, Meetings, Seminars, Weddings and receptions. 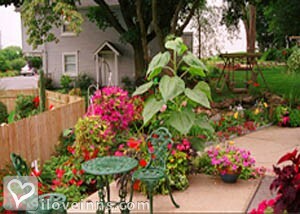 Other Activities: Amusement Park, Antiquing, Art Galleries, Bicycling, Canoeing/Kayaking, Fishing, Golf, Hiking, Horseback Riding, Live Theater, Museums, Parks, Shopping (Local Crafts), Skiing Downhill, Sports Events, Major College, Tennis, Water Sports, Wineries, mini golf, dining and farmers market. Historic Awards: State Register (Granted) and Local Register (Granted).